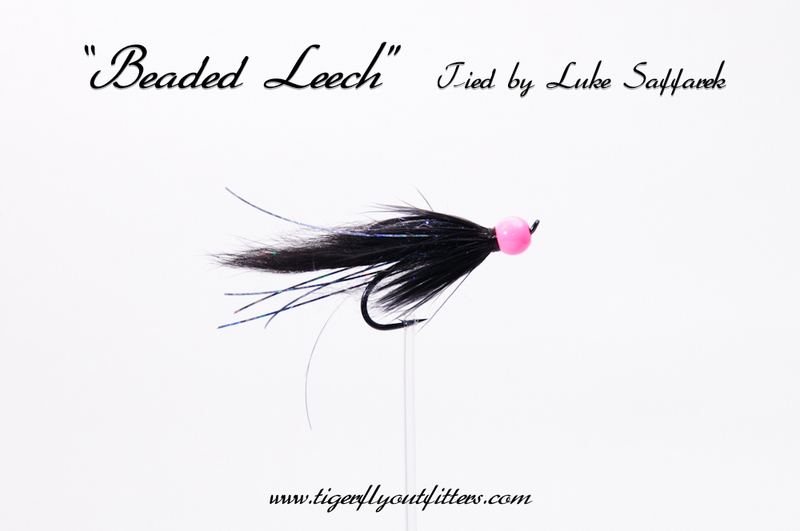 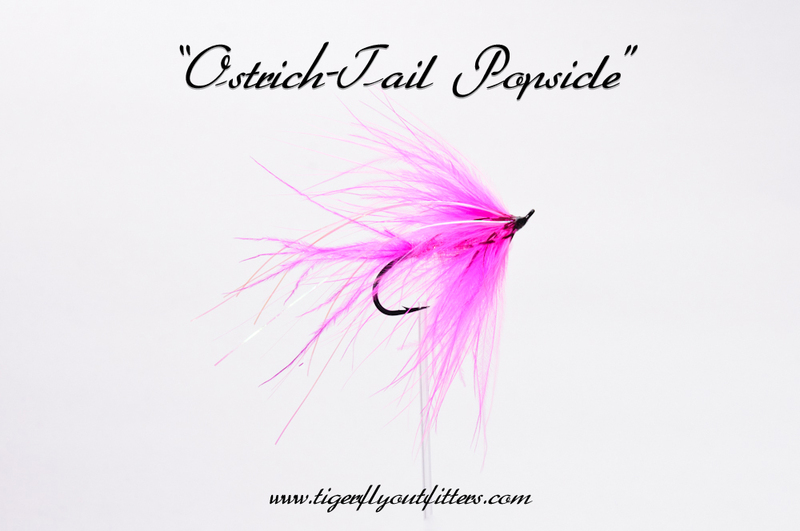 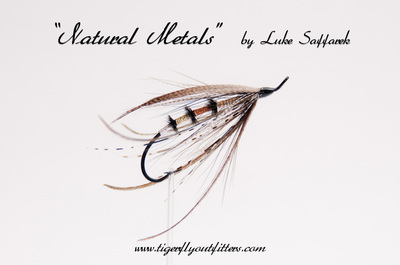 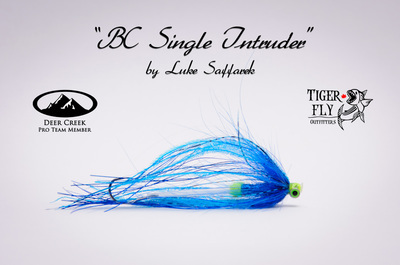 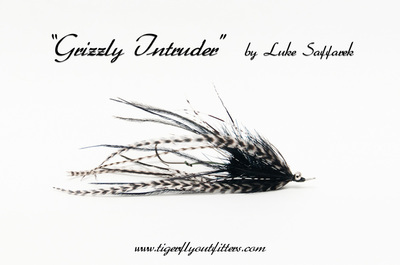 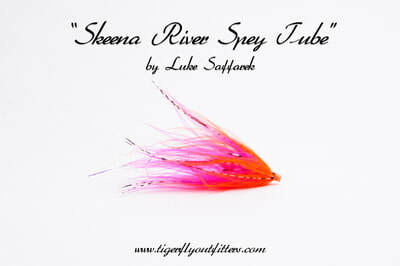 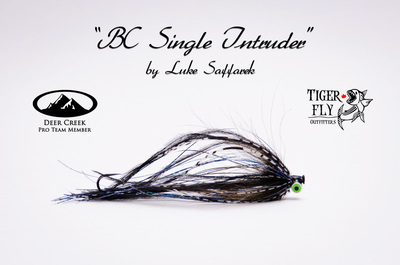 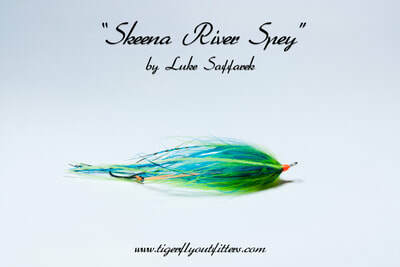 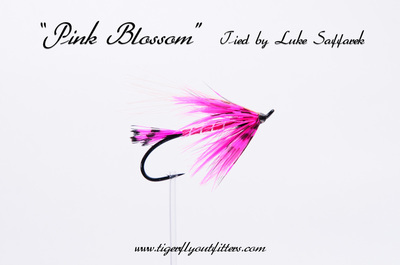 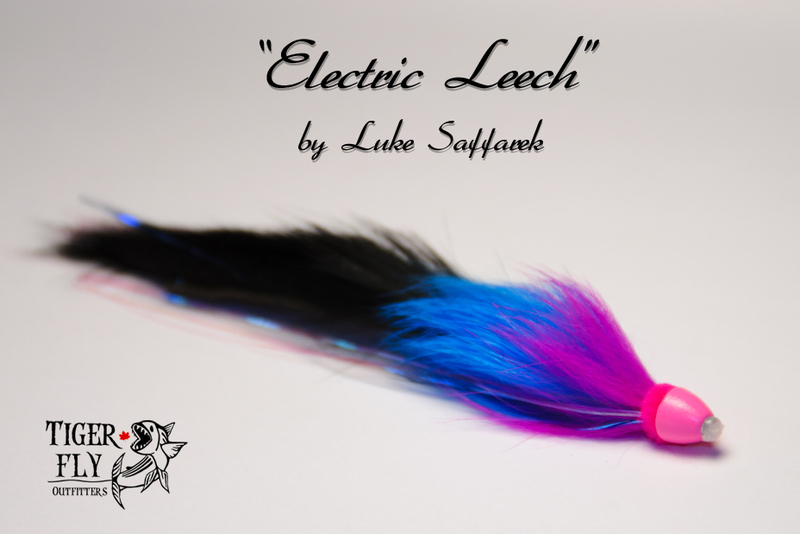 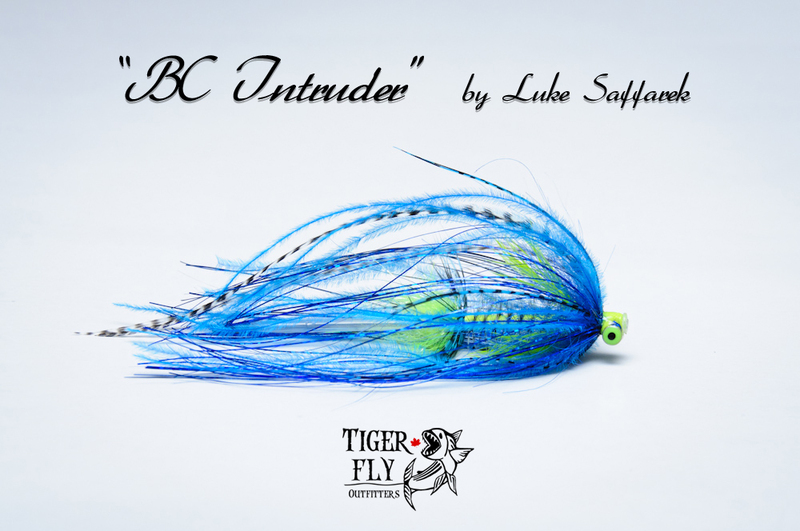 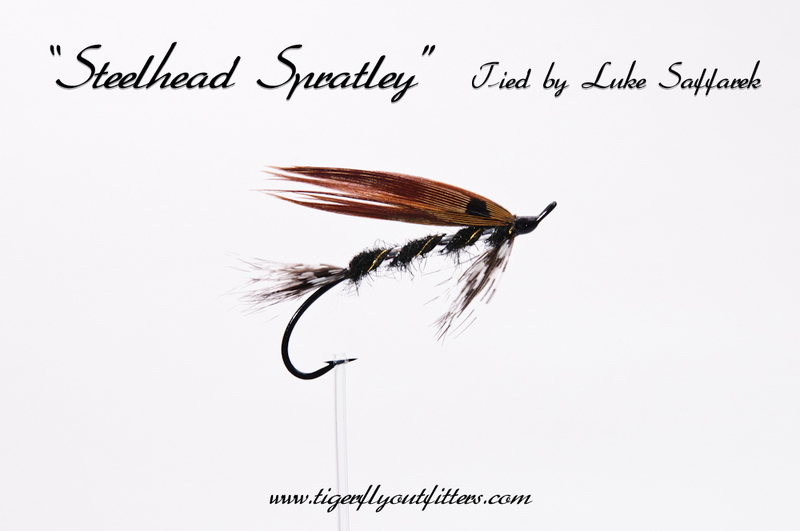 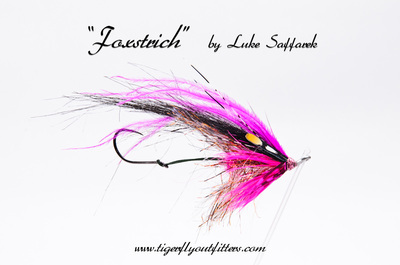 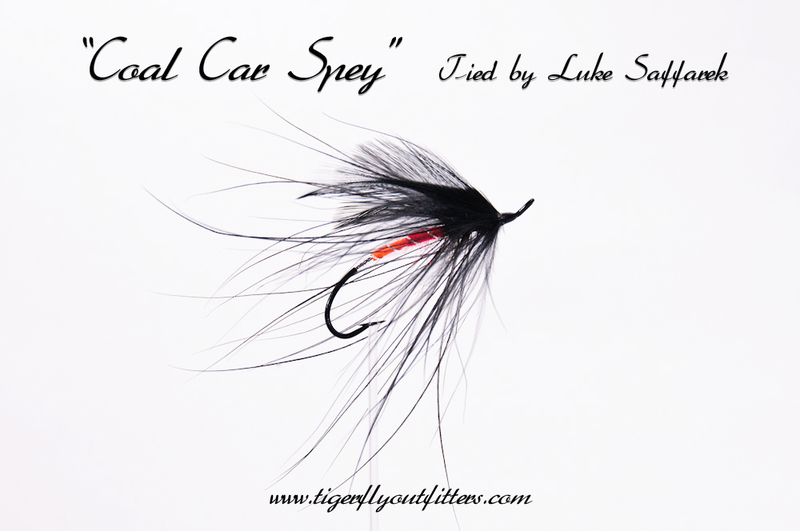 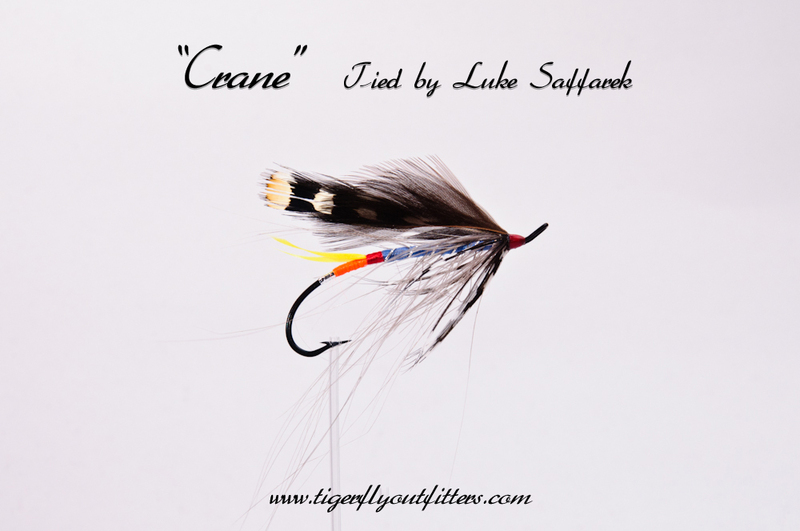 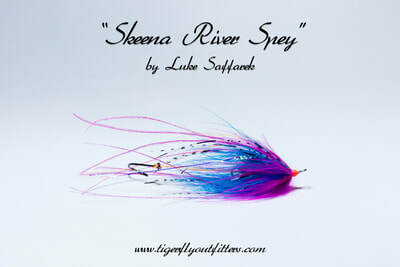 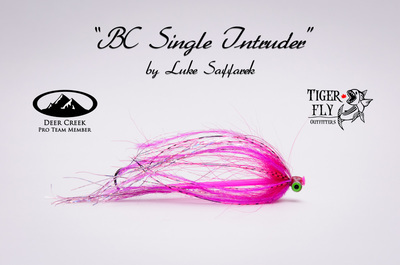 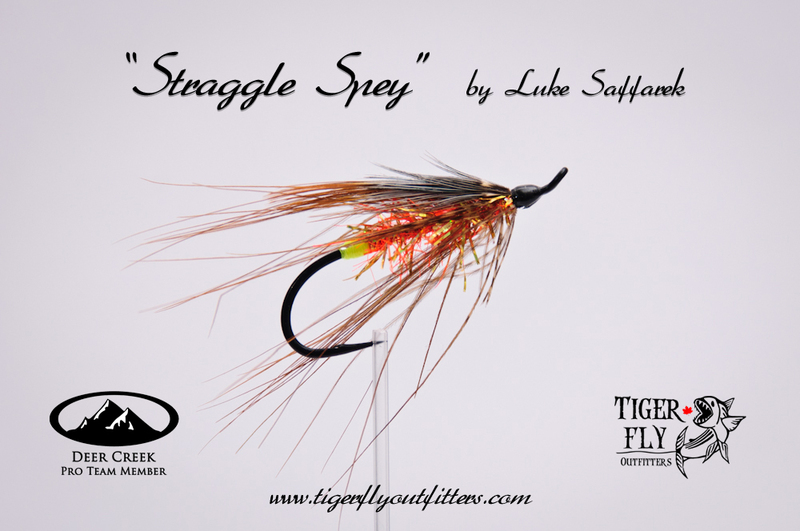 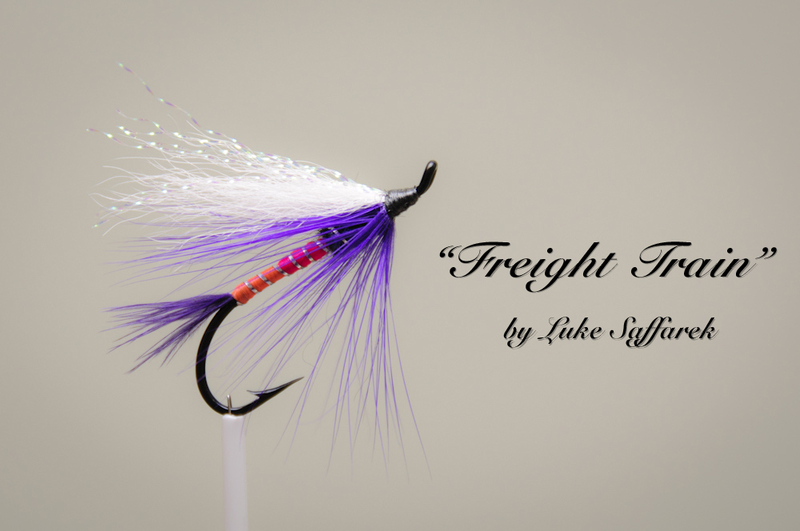 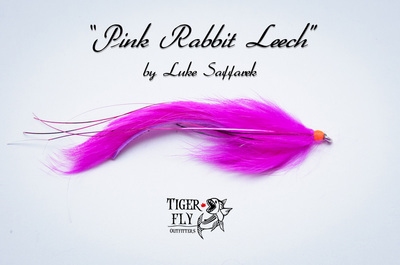 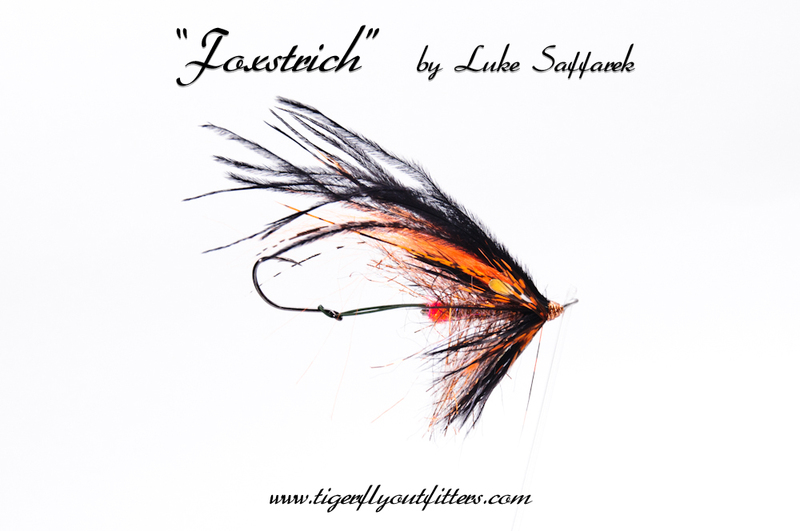 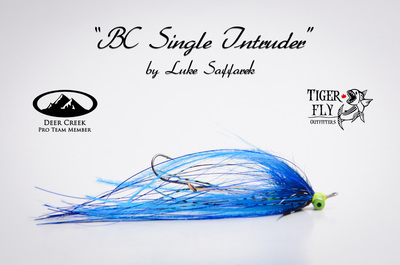 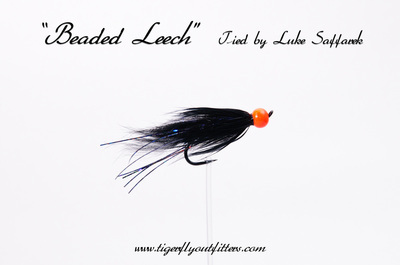 From Oregon to BC and Alaska, our Steelhead flies will catch them anywhere. 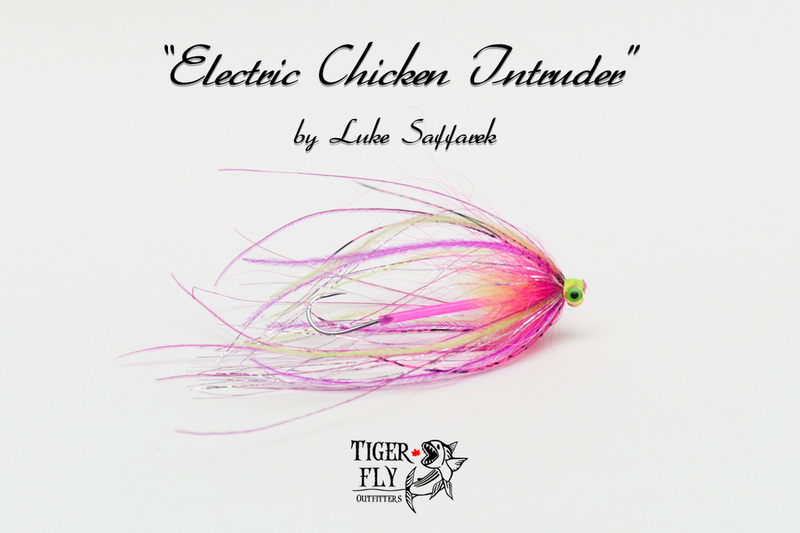 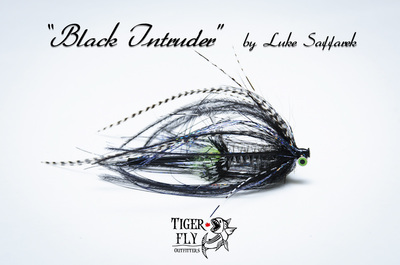 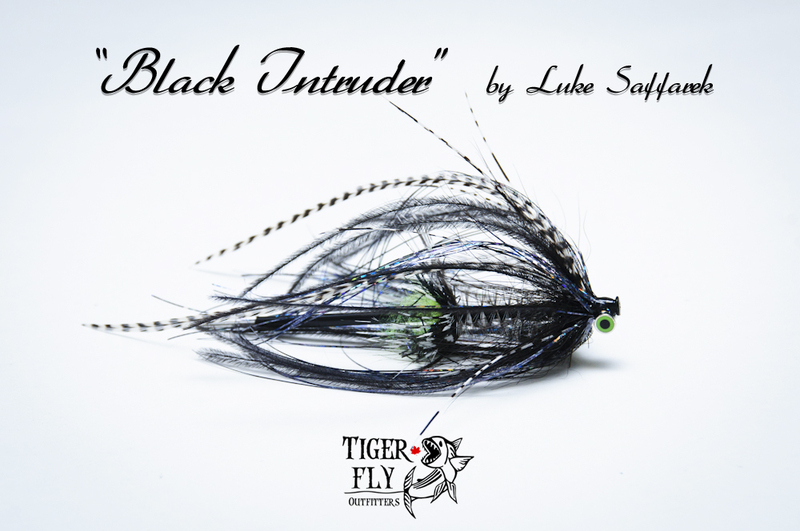 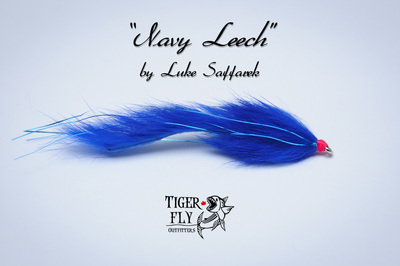 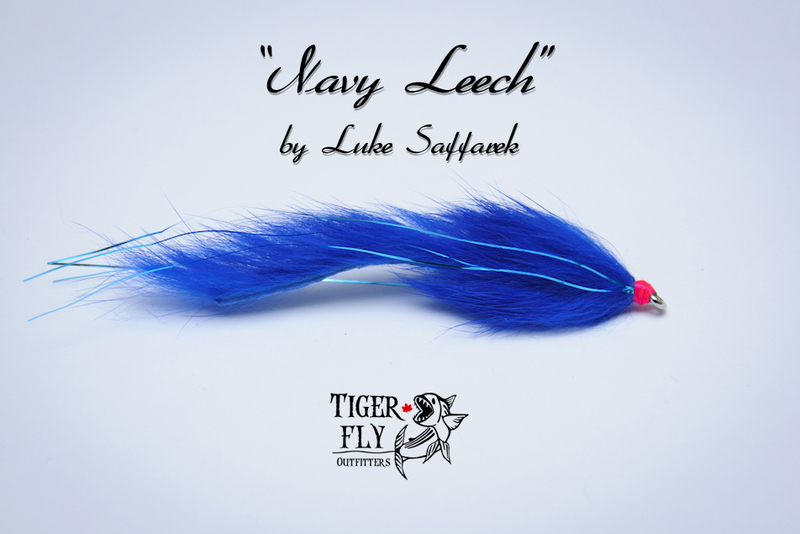 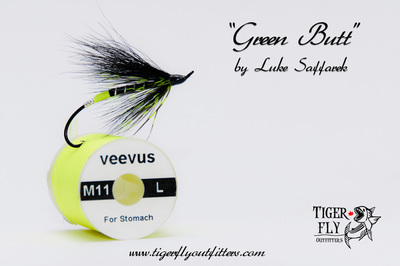 Tied with highest quality hooks and materials, you can trust these flies when the big one bites! 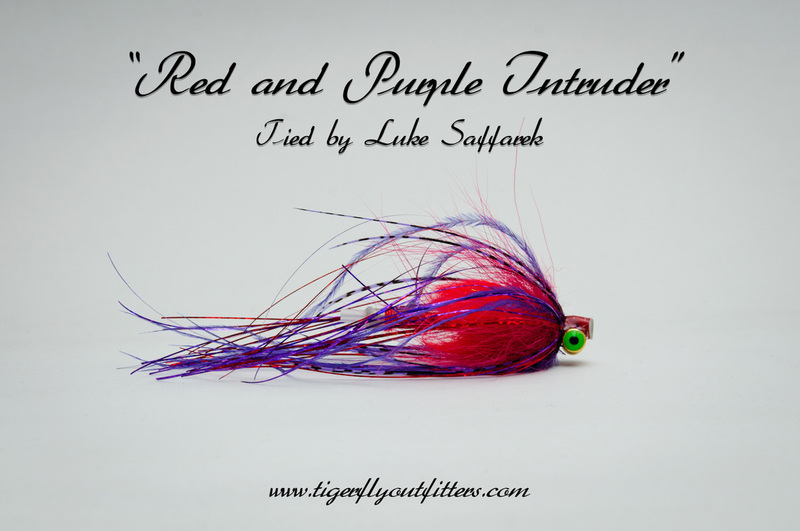 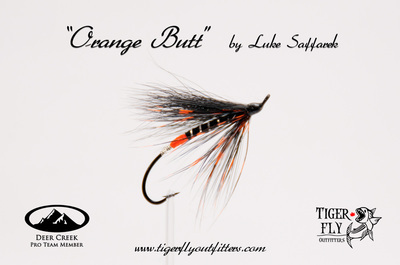 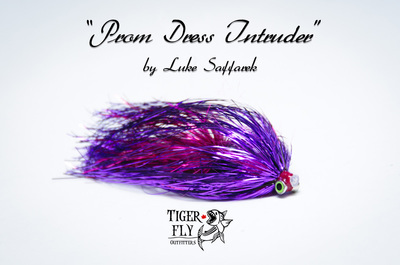 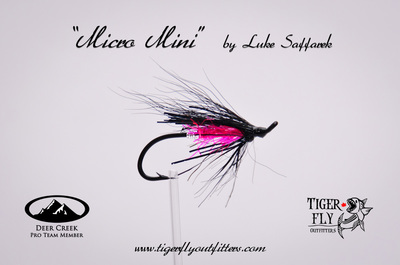 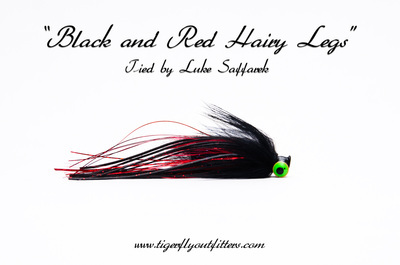 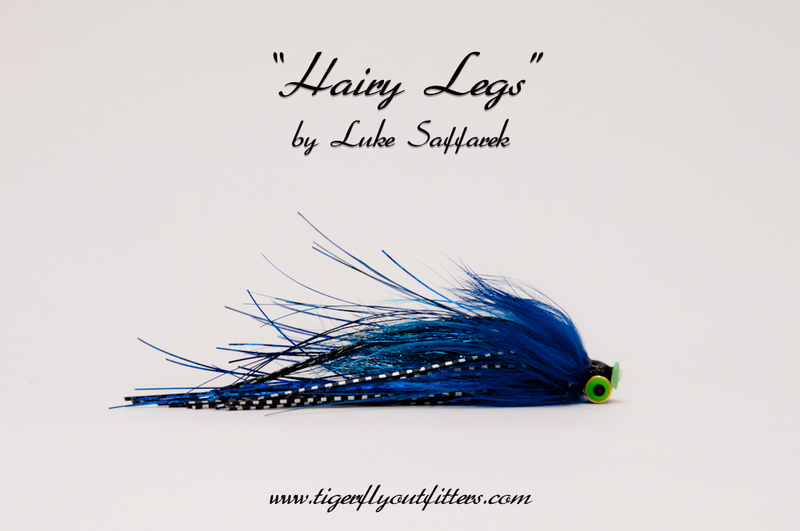 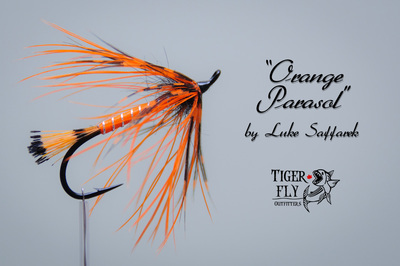 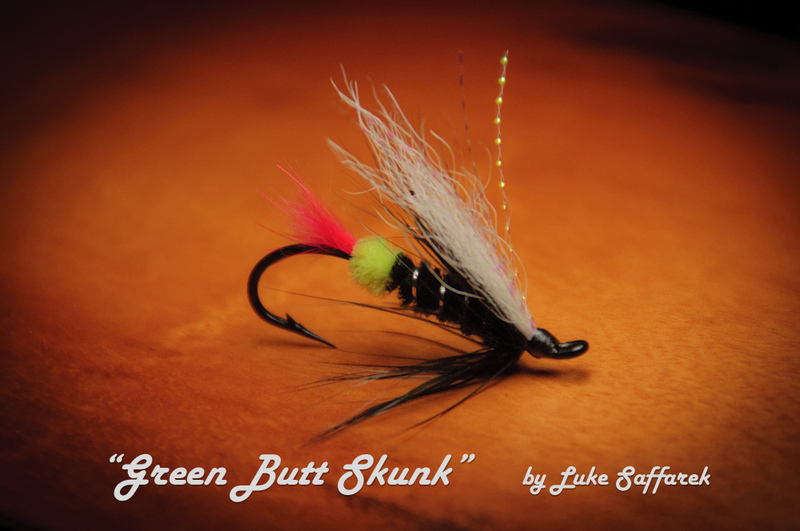 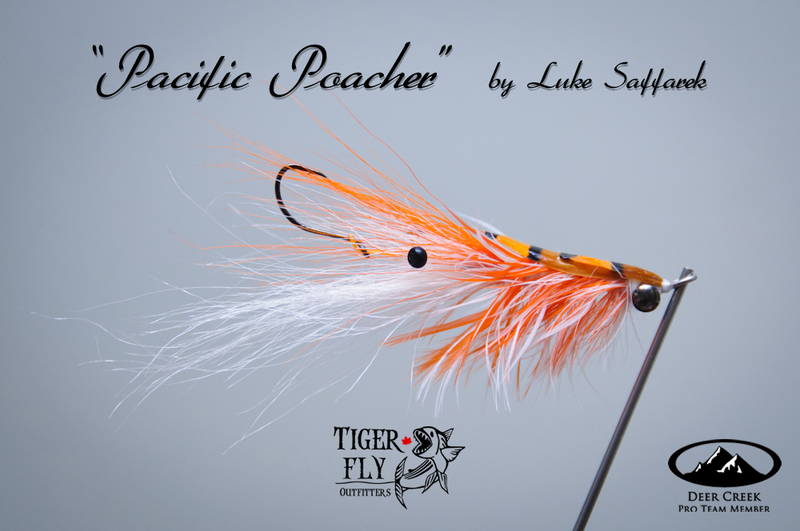 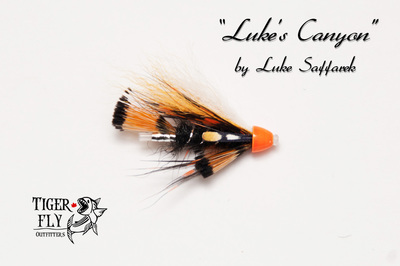 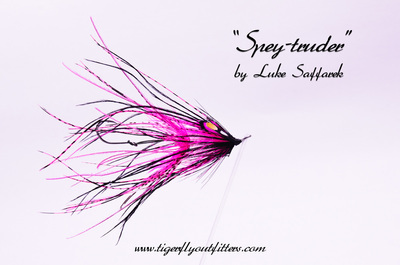 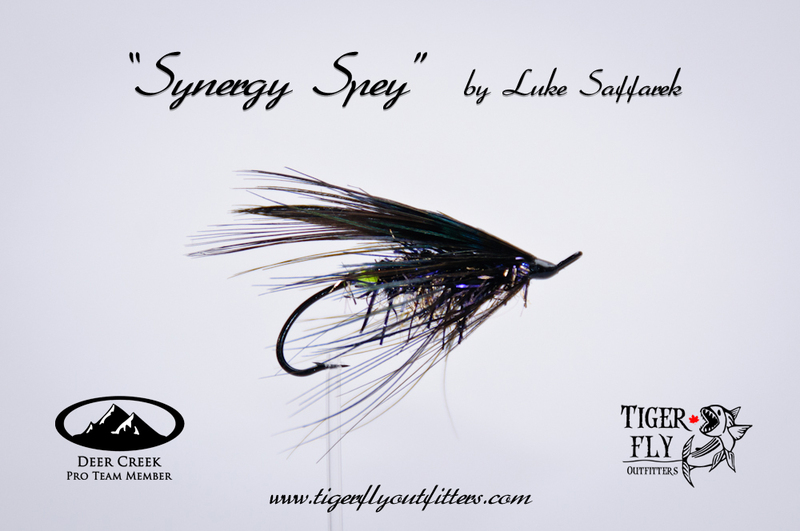 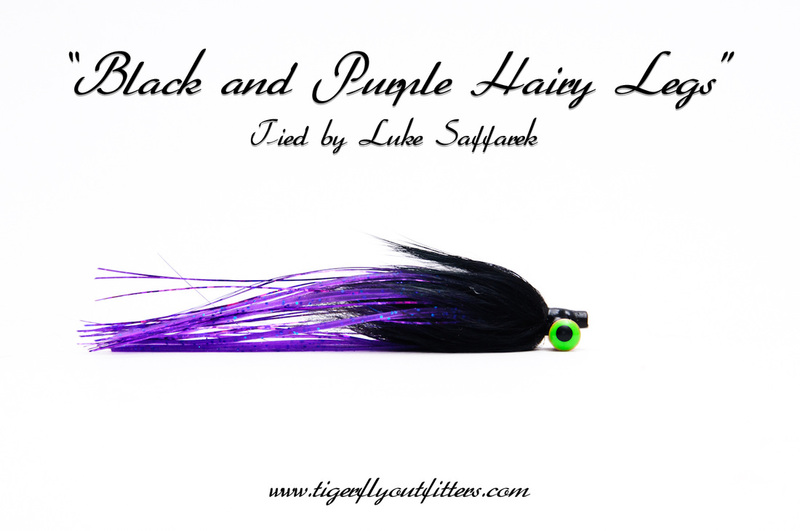 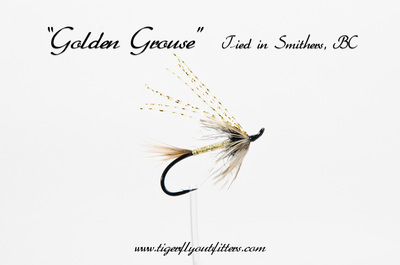 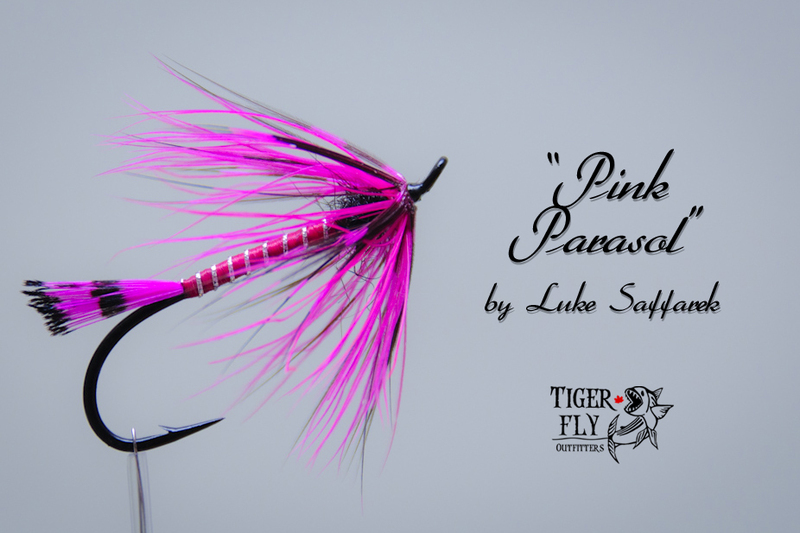 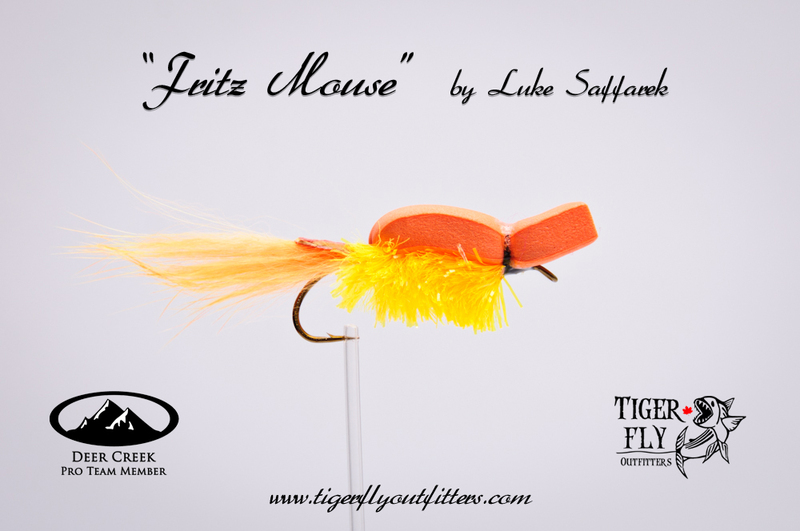 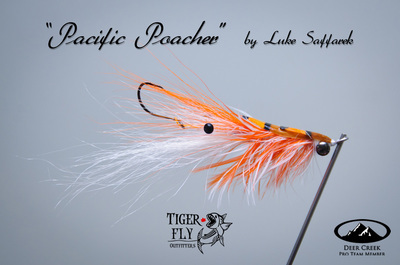 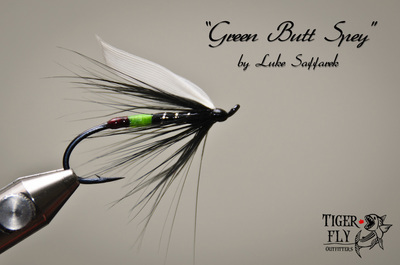 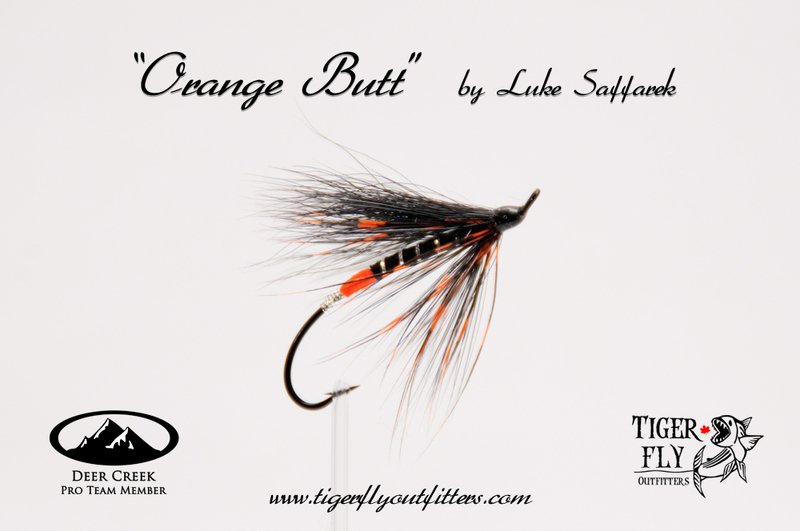 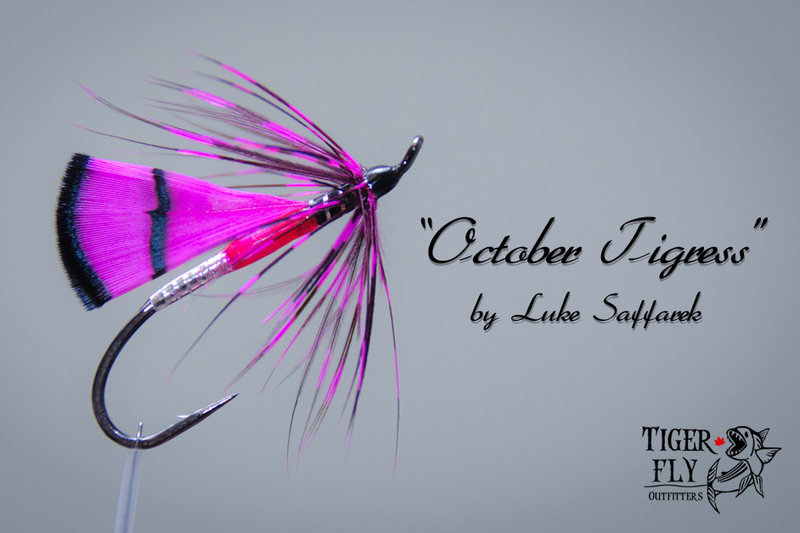 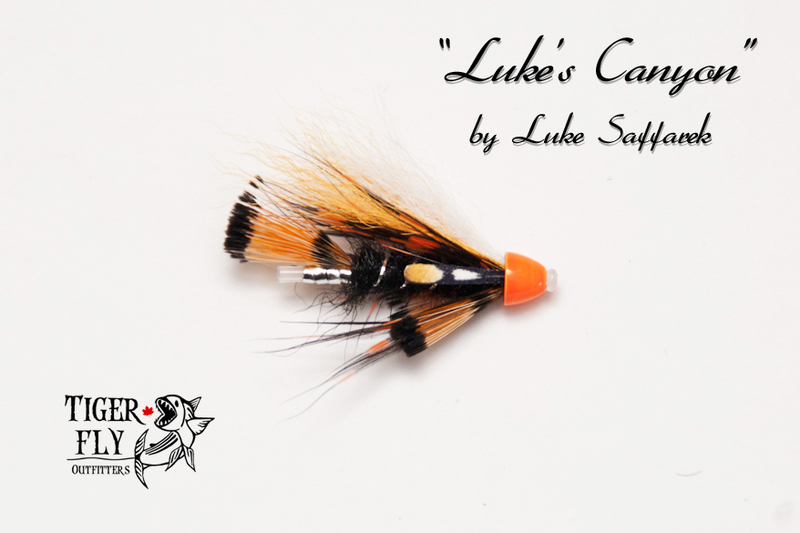 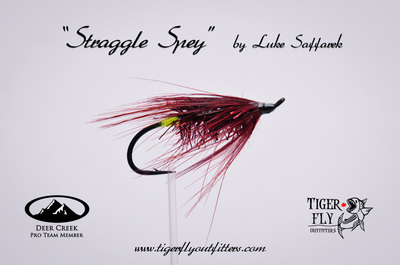 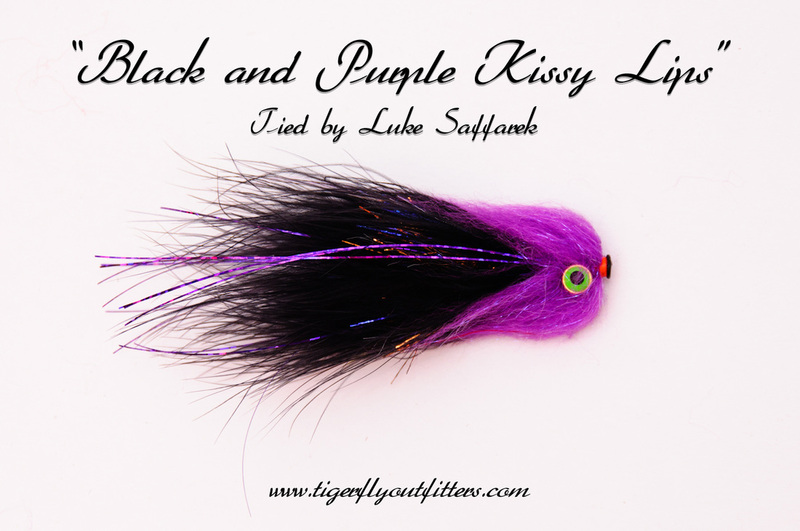 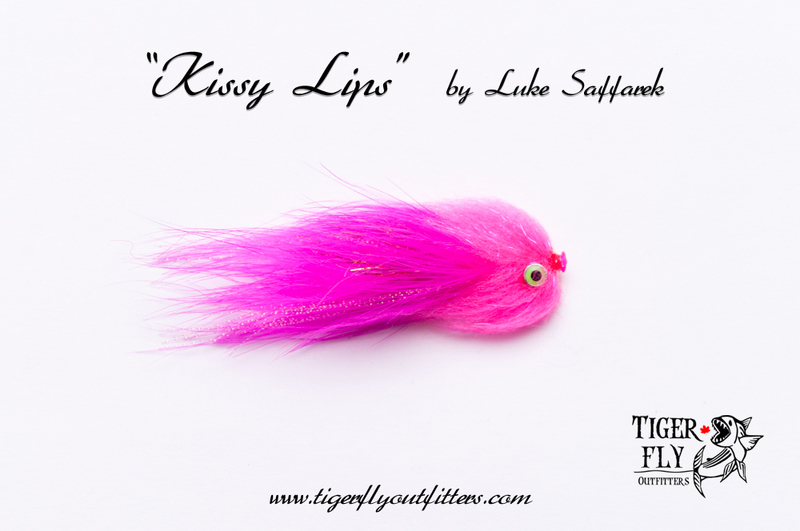 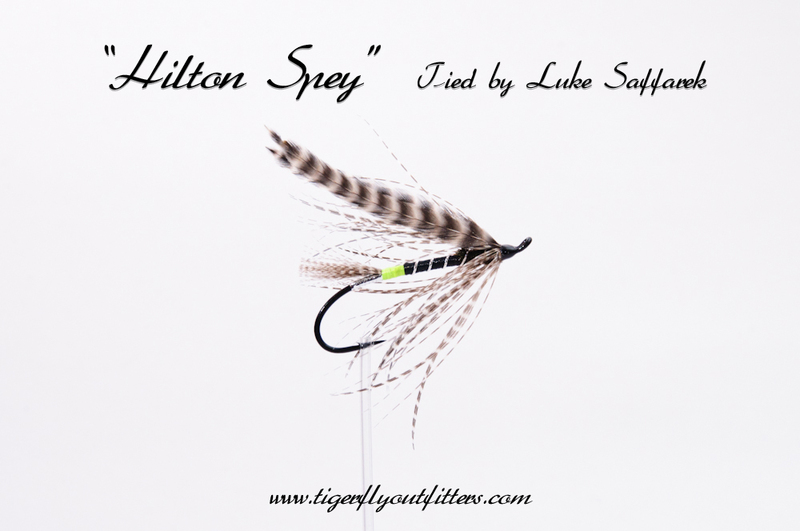 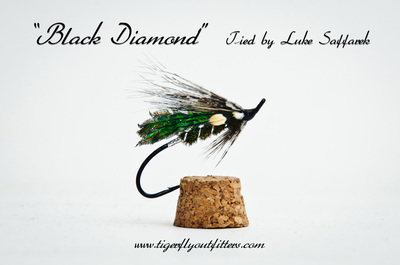 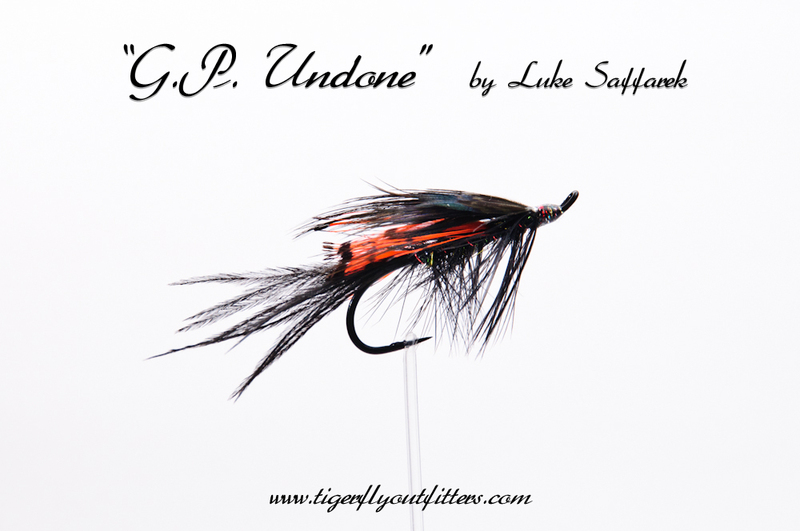 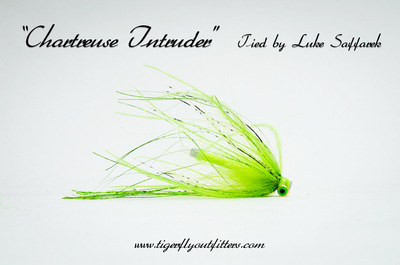 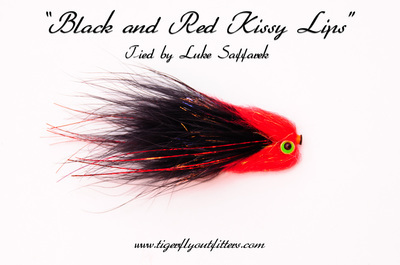 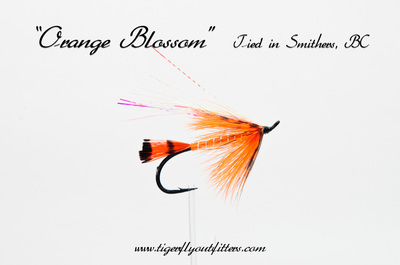 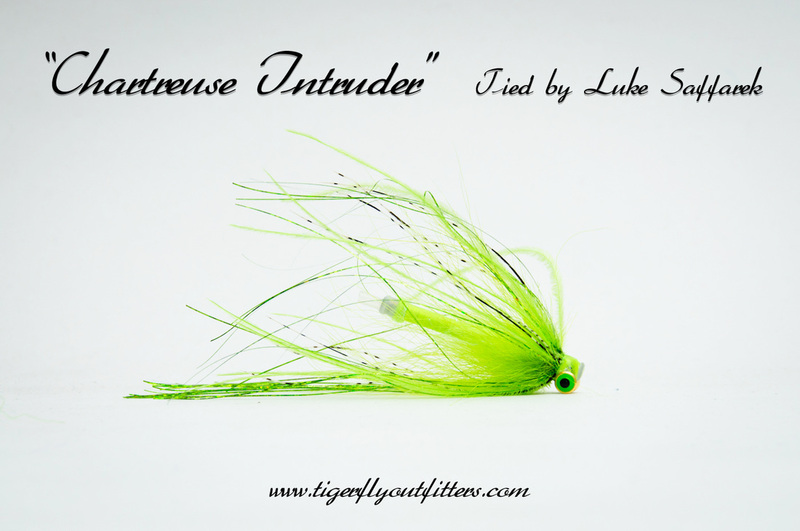 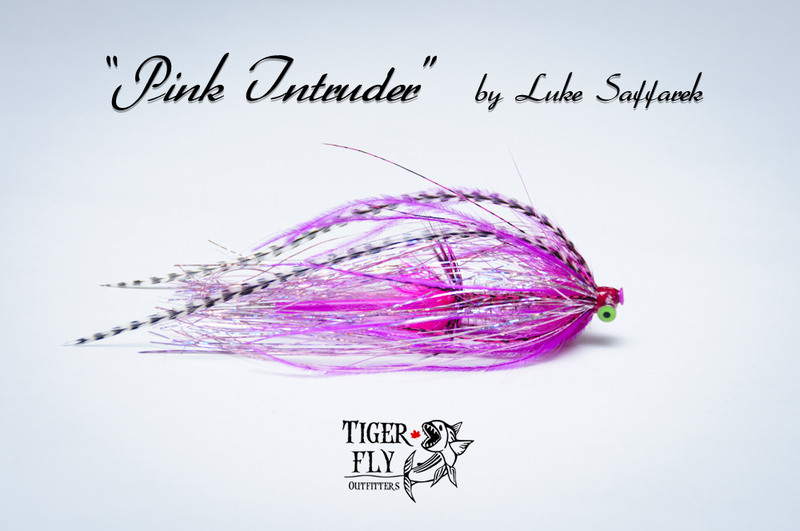 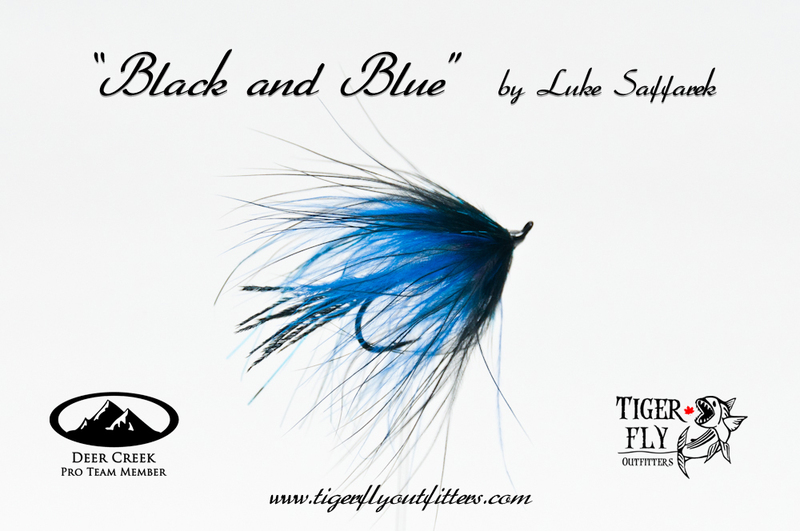 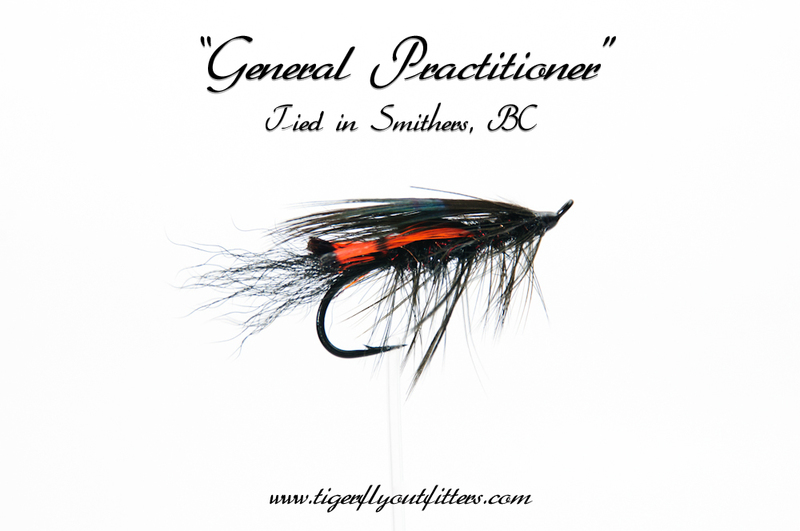 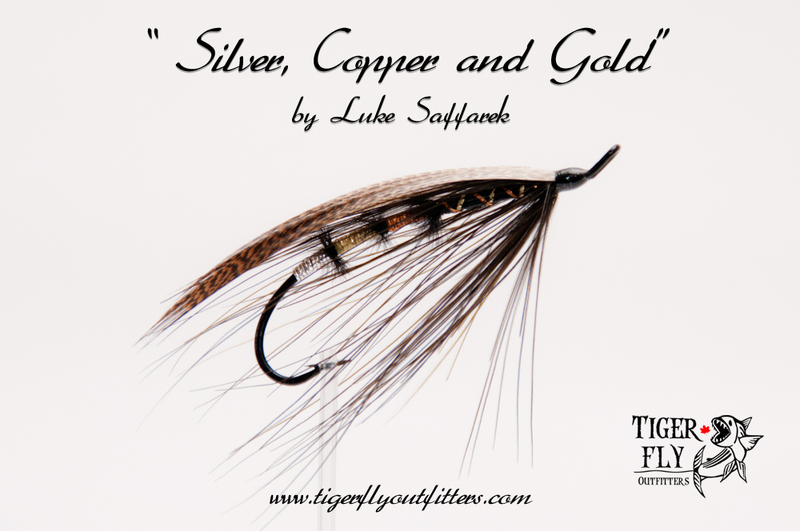 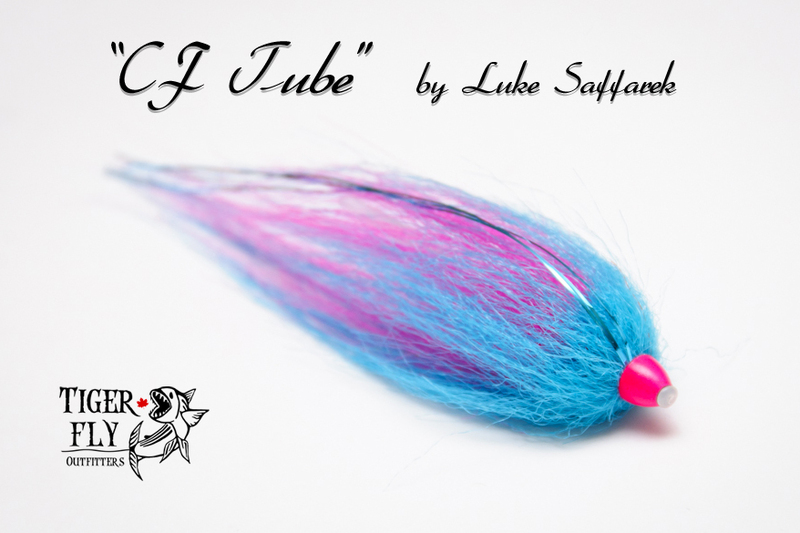 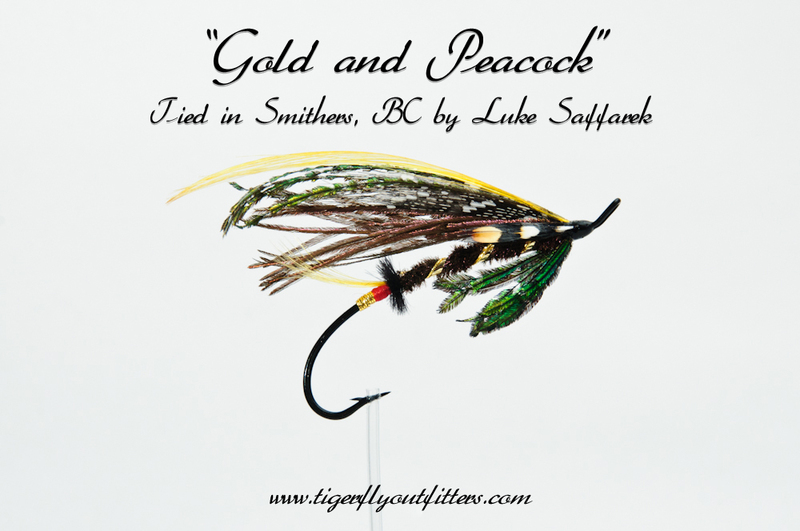 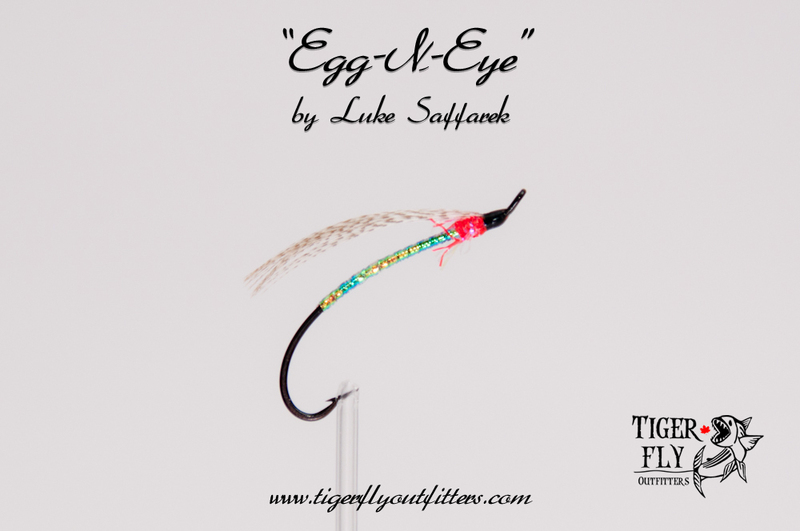 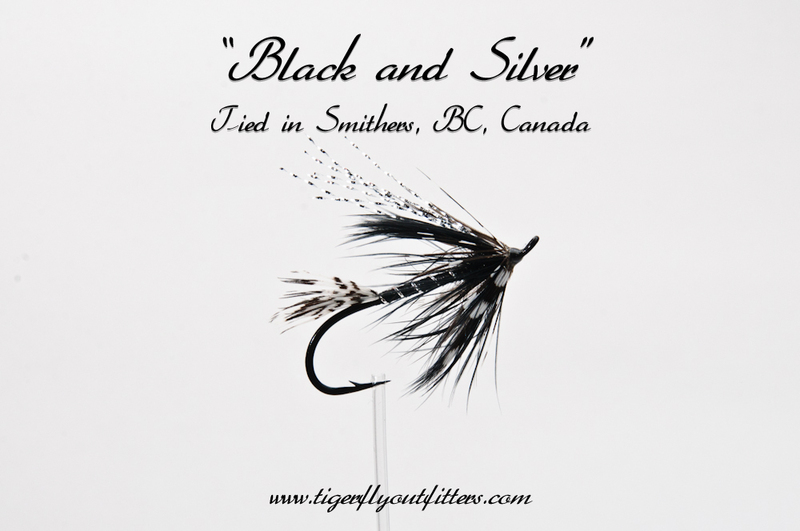 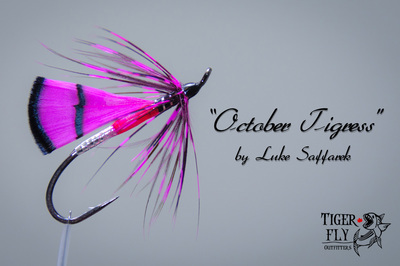 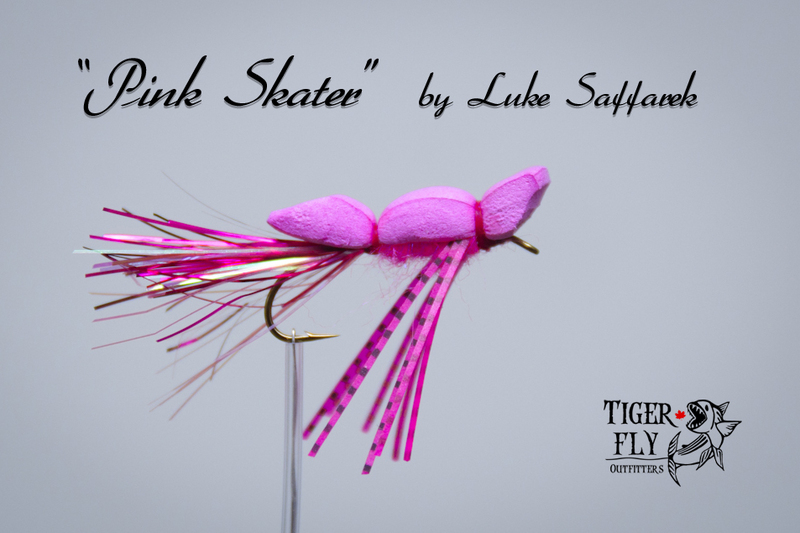 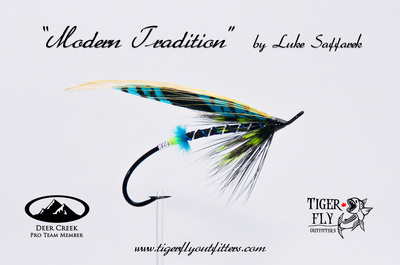 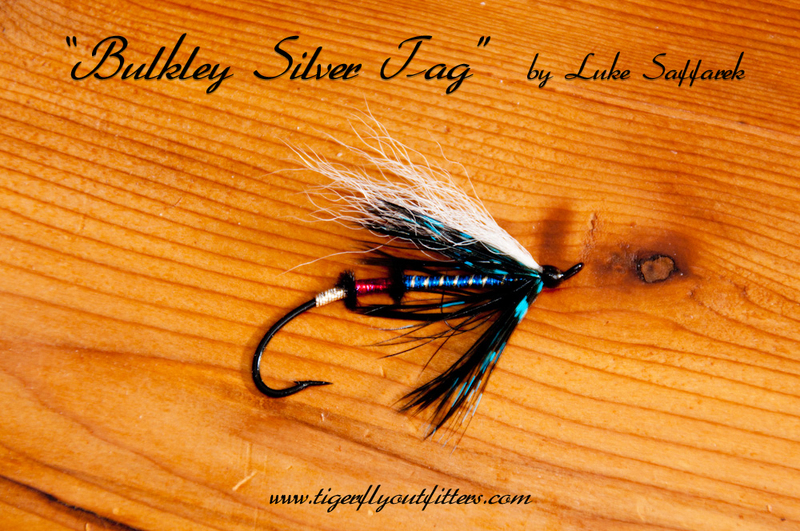 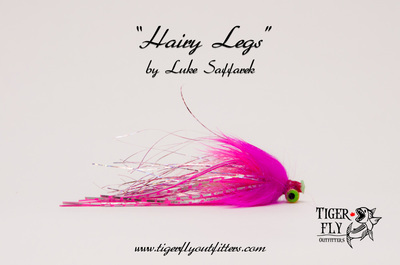 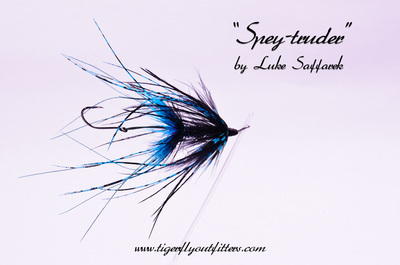 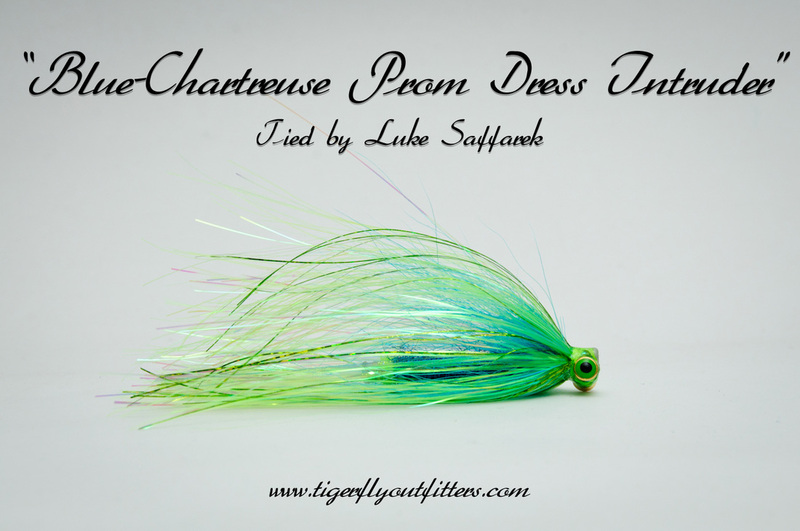 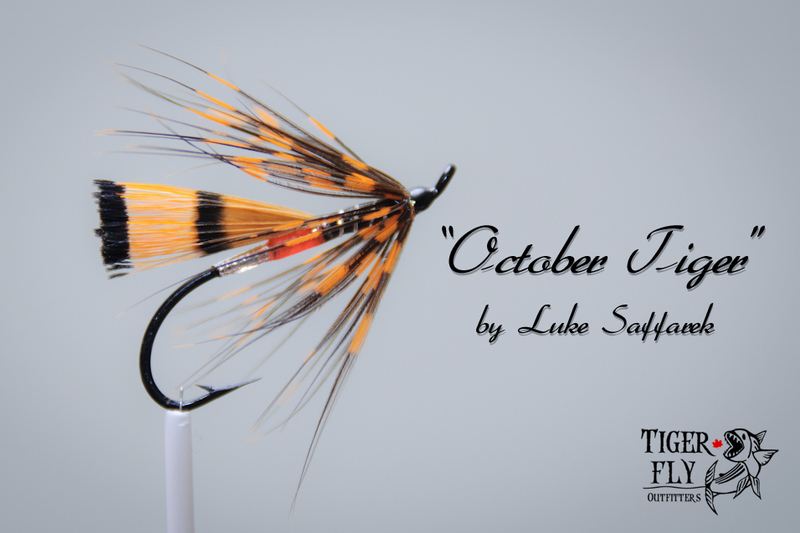 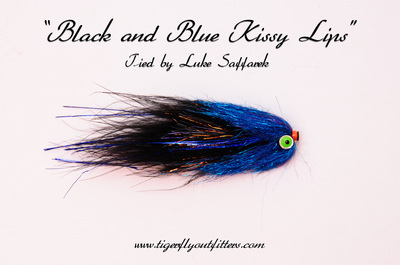 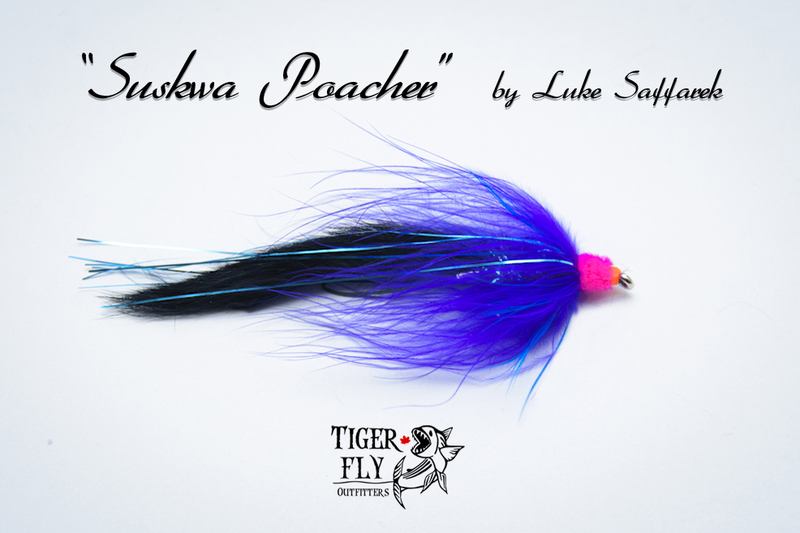 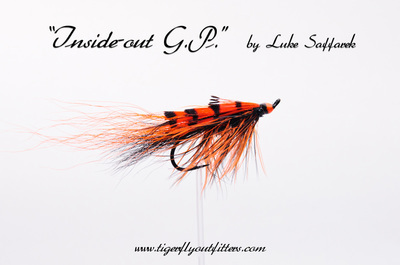 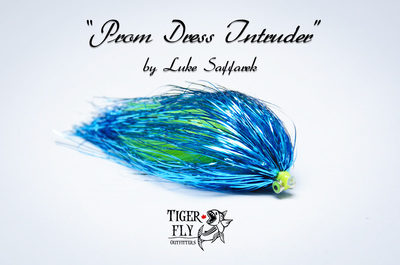 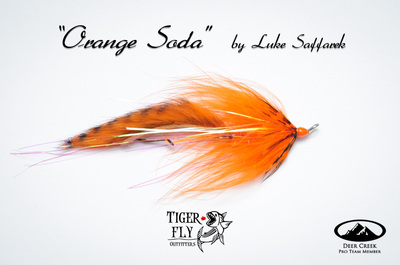 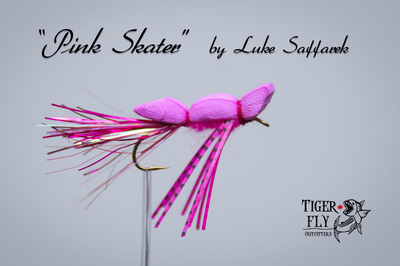 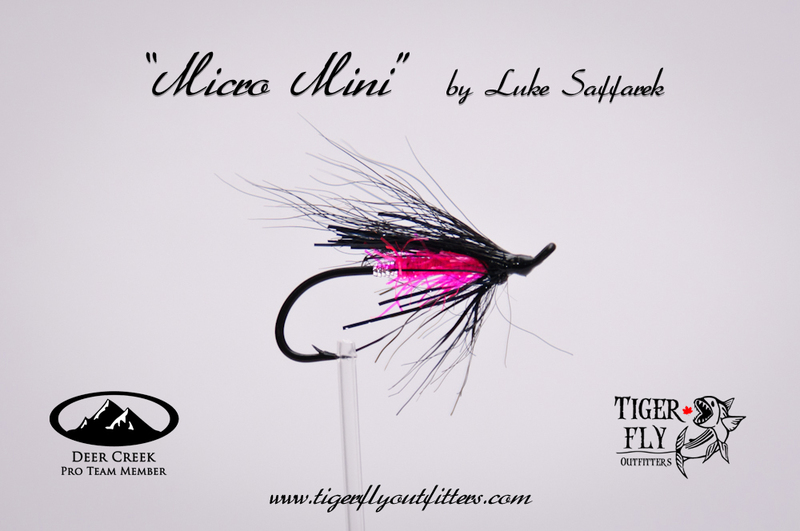 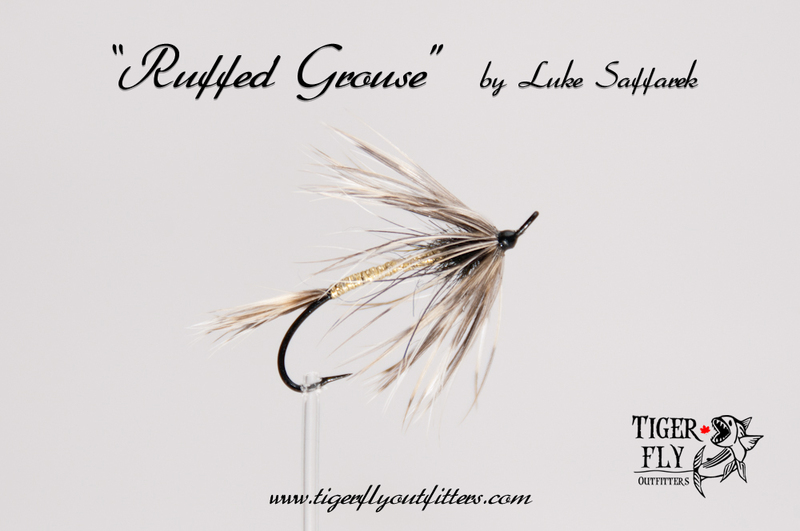 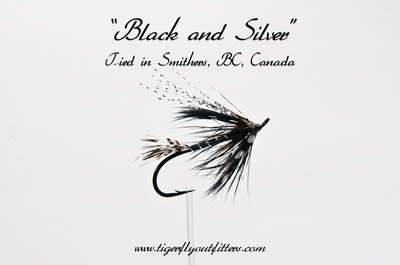 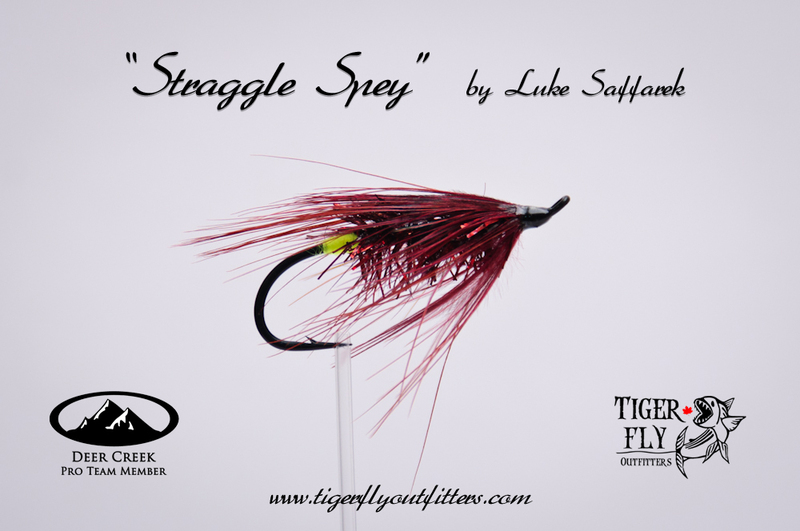 All our flies are tied to order, so customizing colours, or size is no problem. Let us know what you're looking for, or send us an image of what you want and we'll put it together for you. 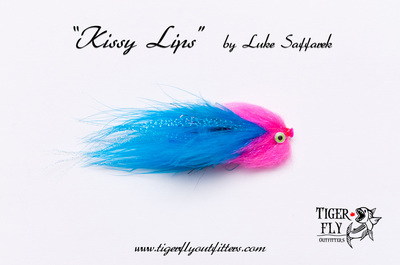 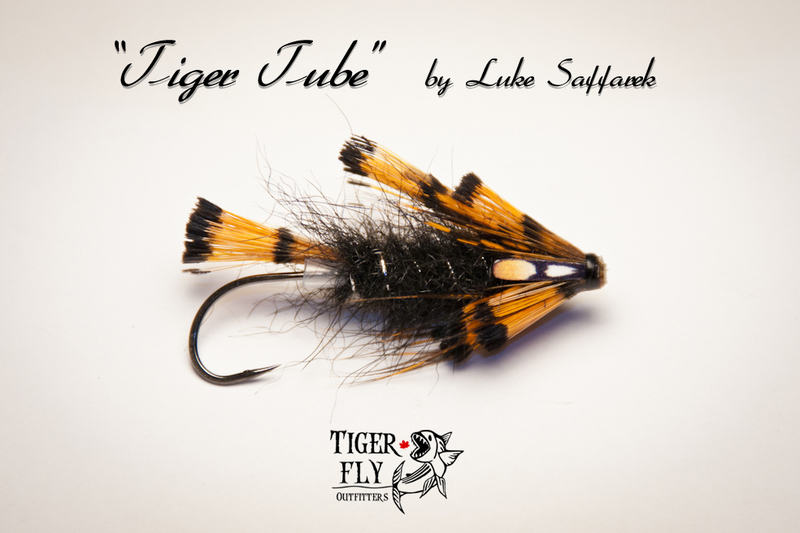 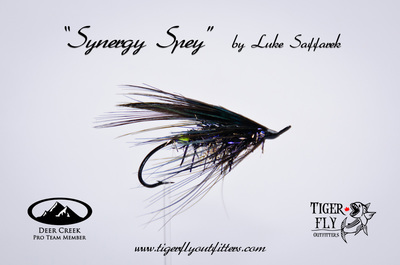 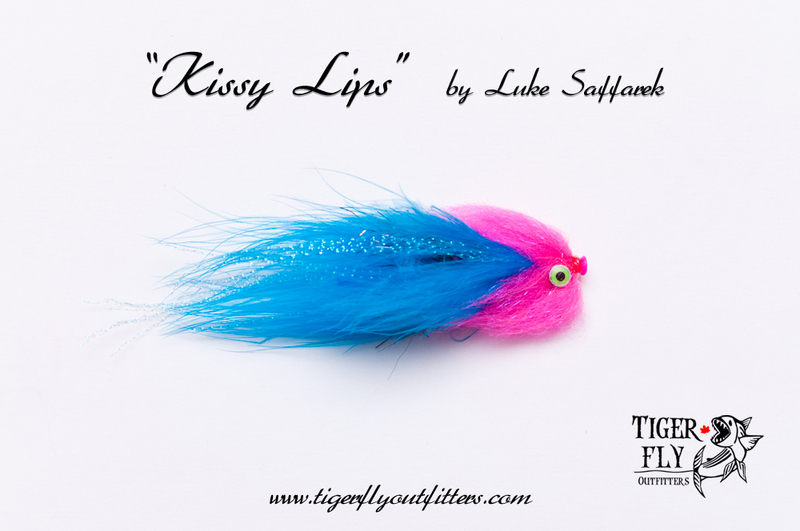 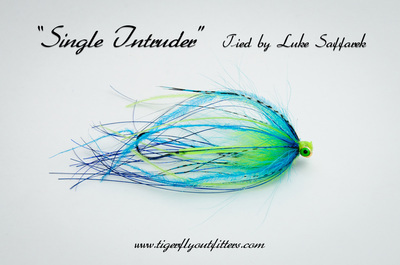 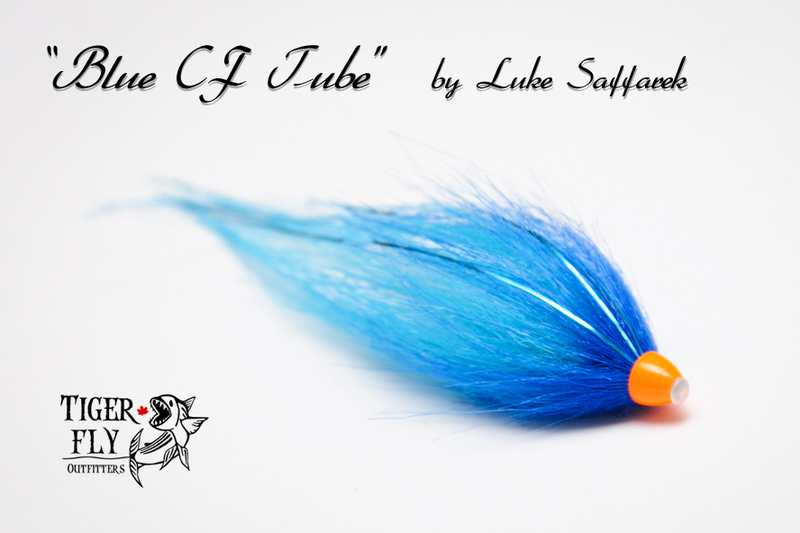 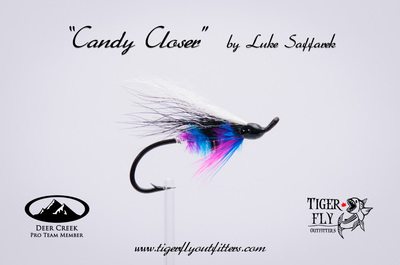 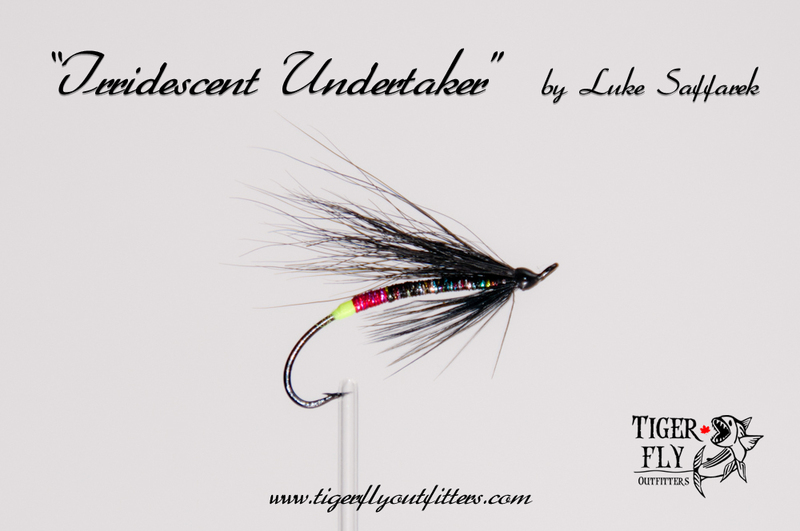 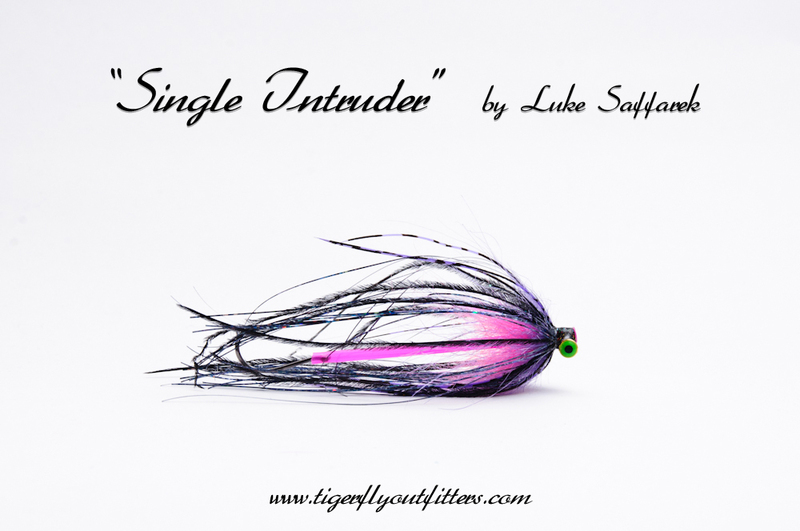 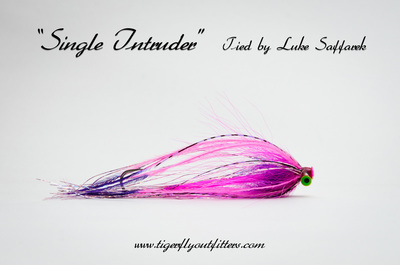 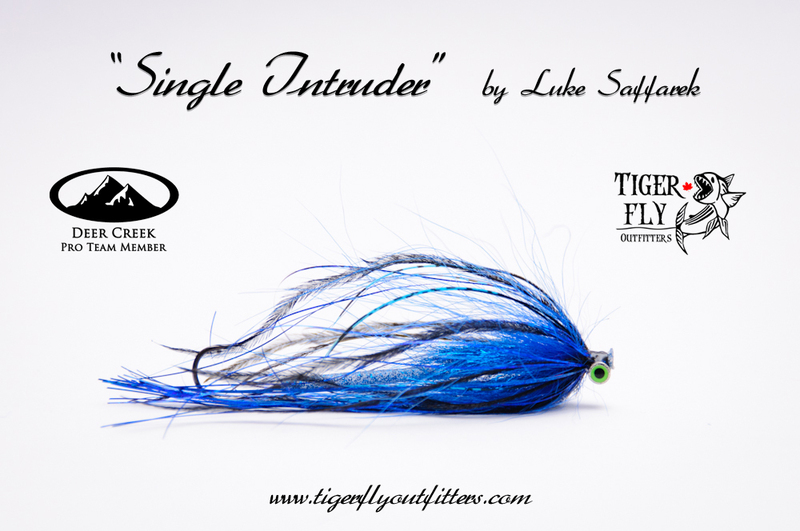 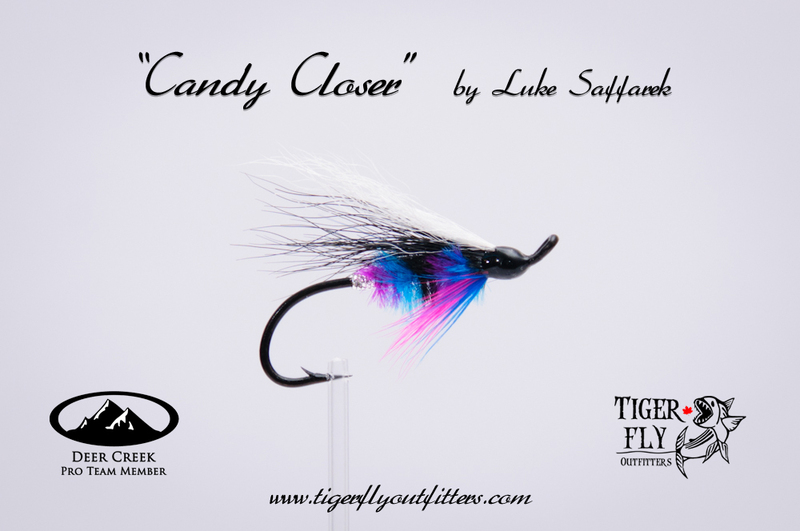 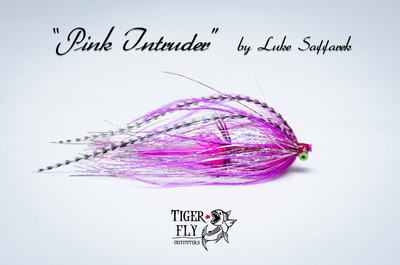 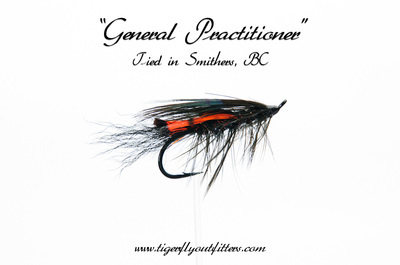 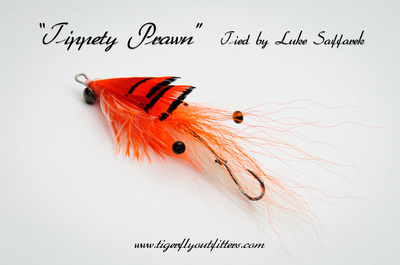 *All the flies below can be tied on tubes or with a stinger hook.